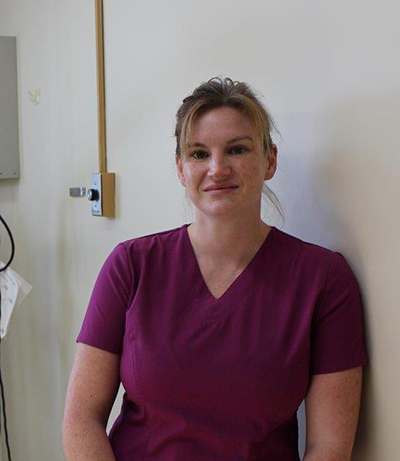 Jaime began her career with Cornwallis Vets in 2002 and has never looked back! She grew up around animals large & small and knew immediately this was the right career for her and couldn’t imagine doing anything else! 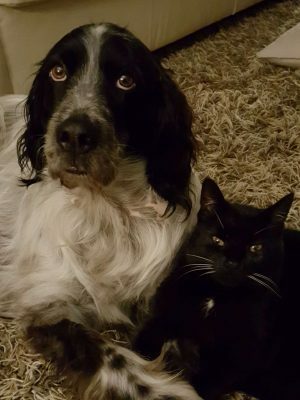 She has one dog “Finn” and one kitty “Cinders” and spends every spare moment with her friends and family.